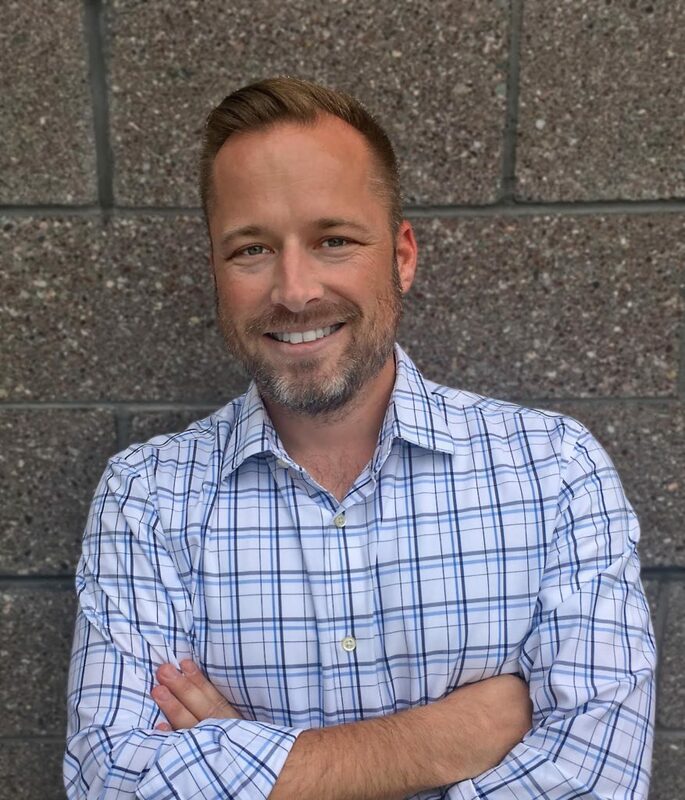 Below is a list of homes for sale, if you would like to refine your search within 85120 you can easily do so here. Must See! 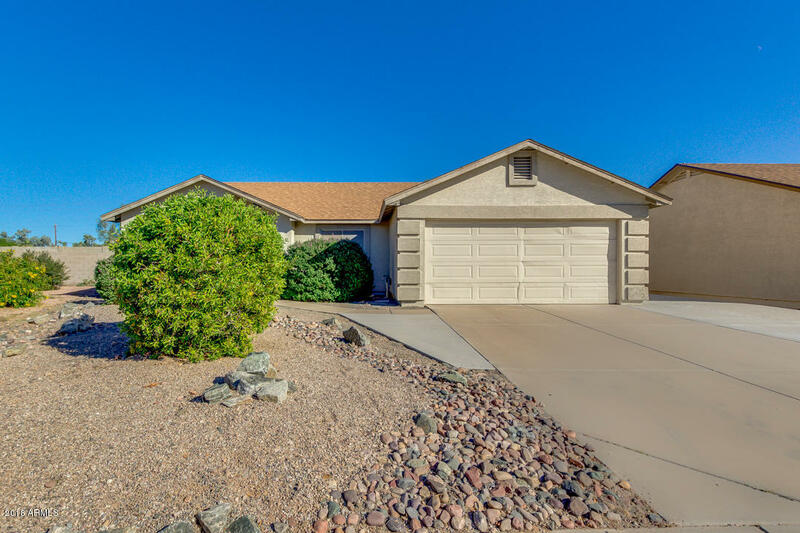 Single level home in the east valley with Views of the Historic Superstition Mountains , large Private backyard and a living space that feels accomplished! .Master bedroom features a great bonus area, full bath, walk-in closet, and Its Very own Patio Door! A Real Fireplace, large extended slab outside ready for your custom Patio with no neighbors behind.! This Neighborhood shows True home Pride! Probate Finalizing and is ready to go! Priced to sell, Dont miss out! Beautiful like new townhome with full basement! 3 bedrooms 2 baths, Master bedroom and bath are on the main floor, 2 bedrooms, bath and family room are in the basement, ceiling fans throughout, faux wood blinds throughout, kitchen features granite counters, soft close cabinets/drawers, new faucet and stainless steel appliances, kitchen and baths have tile floors, upgraded baseboards and security screen door, It's a doll house! What a beautiful single level home!! Awesome interior features great room with tons of natural light, 3 bed, 2 bath, and vaulted ceilings that makes entertaining a breeze. Spacious kitchen has pantry, stainless steel appliances, breakfast room, and recessed lighting. Adorable master bedroom with bay window, walk-in closet, and full bath. Gorgeous backyard includes covered patio and grassy area perfect for gatherings with family & friends. 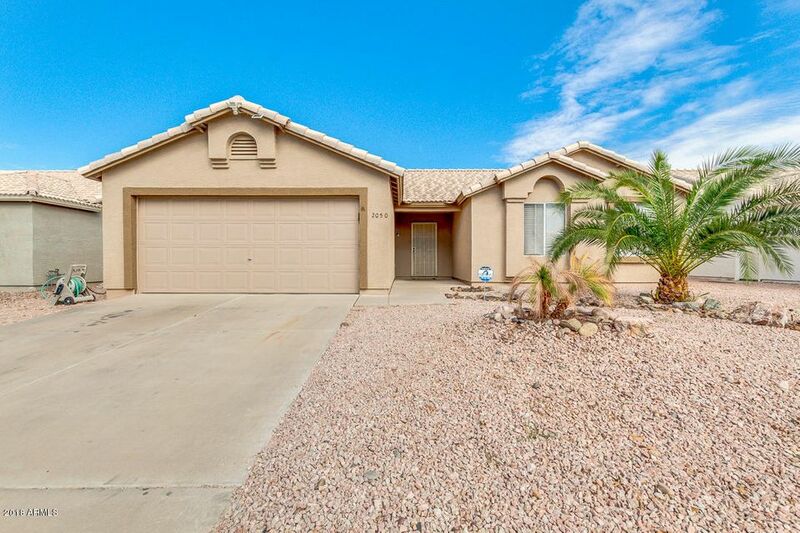 This house is just waiting for you to call it home! Set up a showing before it's gone!! 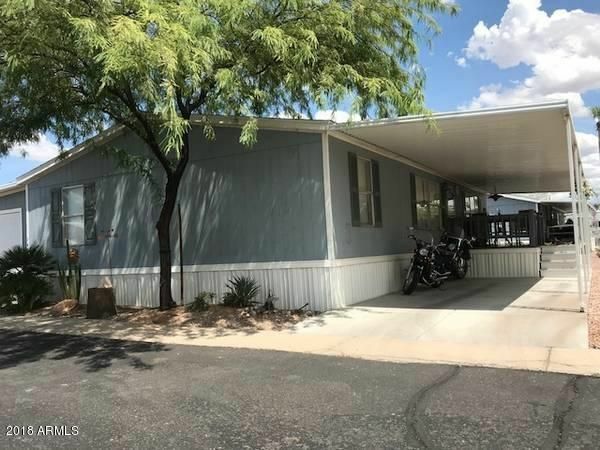 Check out this beautiful home in a great and active Adult Mobile Home Park! 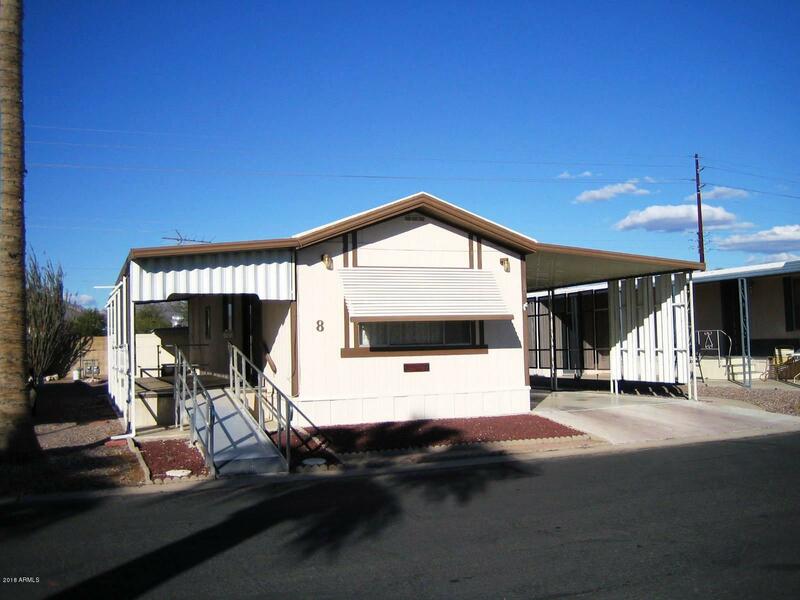 This is a 55+ Mobile Home Park where you pay space rent each month in the amount of $462.00. You do not own the space. This sale is for the awesome mobile home only, as follows: 1999 double-wide Fleetwood mobile, 28' x 54' with 3 bdrms and 2 baths. Very clean, not smoked in. Comes with refrigerator, stove/oven, dishwasher, washer, dryer. Great workshop with nice built-in shelves. Park is also pet friendly and this space is near the dog walk. Seller has been told by neighbors this is the best location in the whole park! 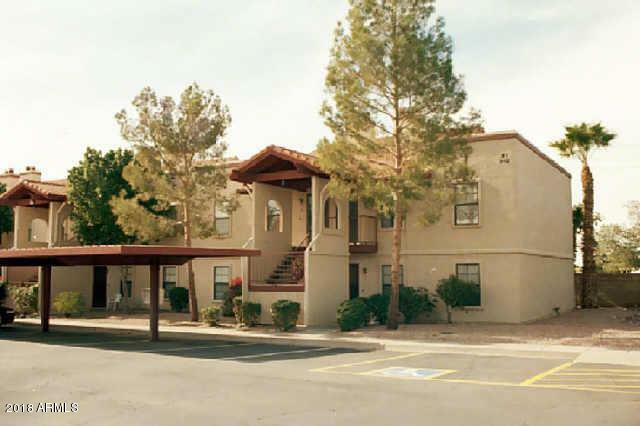 The Clubhouse is newly remodeled, nice and clean laundry facilities; rebuilt pool and jacuzzi. Beautifully landscaped. Tons of activities for a great social life if you like. Pickleball is a fave! A good opportunity for someone willing to do some painting and handyman stuff. 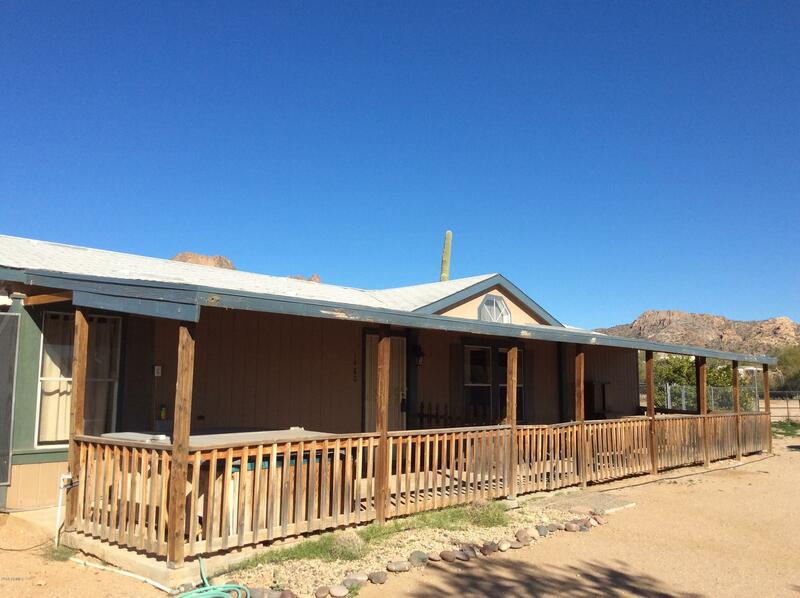 Over an acre peacefully located at the end of the road with views of the mountains and freedom to have your horses, park your trucks & trailers and not be bothered by an HOA.Nice size Master Bedroom & Living Room, Vaulted Ceilings & Ceiling Fans, Kitchen w/Lots of Cabinets. Inside Laundry. Front Covered Front Patio the entire length of the Home. One Shaded Parking space. Corral/turnout. Shared Well. Separately Fenced Back Yard. Spa does not convey. For the Buyer that does not want a lot of outside Landscaping toil. 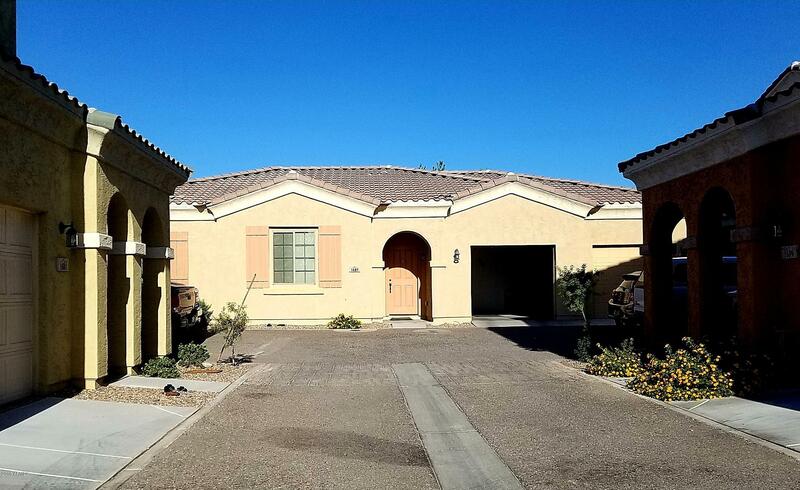 This 3Bdrm, 2Ba, 1 story home with 9ft ceilings a Tile Roof and a 2 car garage in a gated community is just right for you! . A great room layout welcomes you to this cozy,comfy living area. Kitchen boasts of lots of cabinets and and large Granite counter top. And there is a Community Pool, and BBQ area!But best of all is the PRICE!!! So many amenities in this superb adult gated community! Pool, spa, clubhouse, tennis, BBQ areas... This upper story unit is open and bright with fresh new paint in neutral two tone colors and brand new carpet! 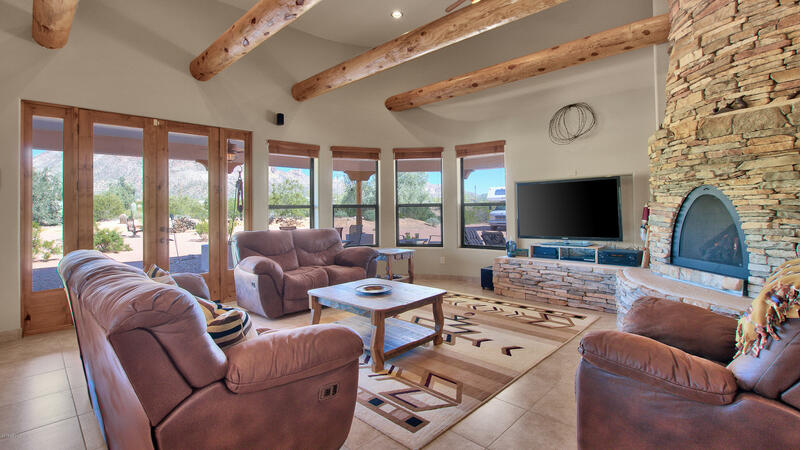 Windows on both ends and vaulted ceilings give this home an open feel with a lot of natural light. This would made a wonderful winter get-away or perfect enough for year round. Thank you for showing! 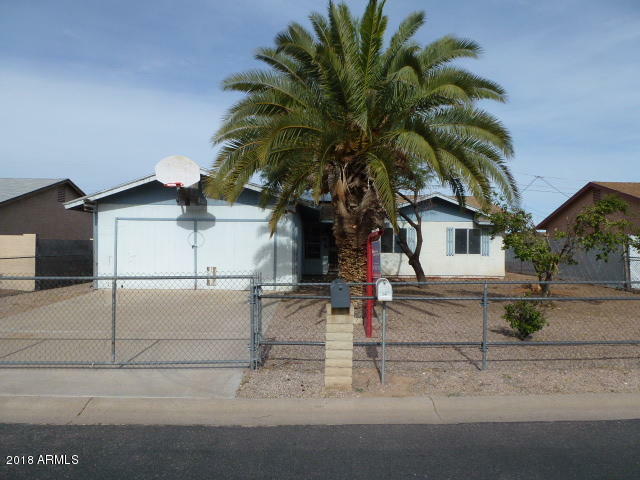 3 bedroom/2 bath home in Superstition Villa. Conveniently located near the US-60. 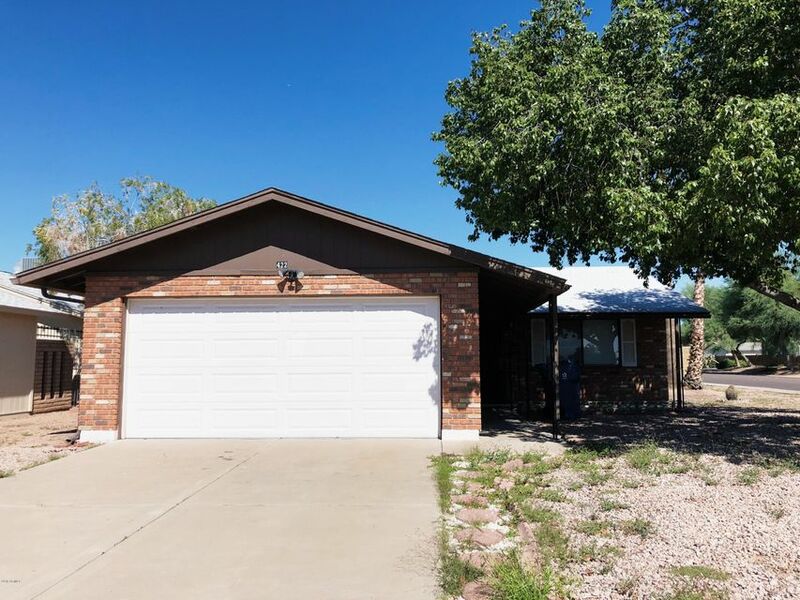 Property features include North/South exposure, mountain views, garage parking, large fenced yard with covered patio, fireplace and established landscaping. This remarkable property is available for immediate sale. The seller is very responsive and the property is a perfect opportunity for all buyer types. 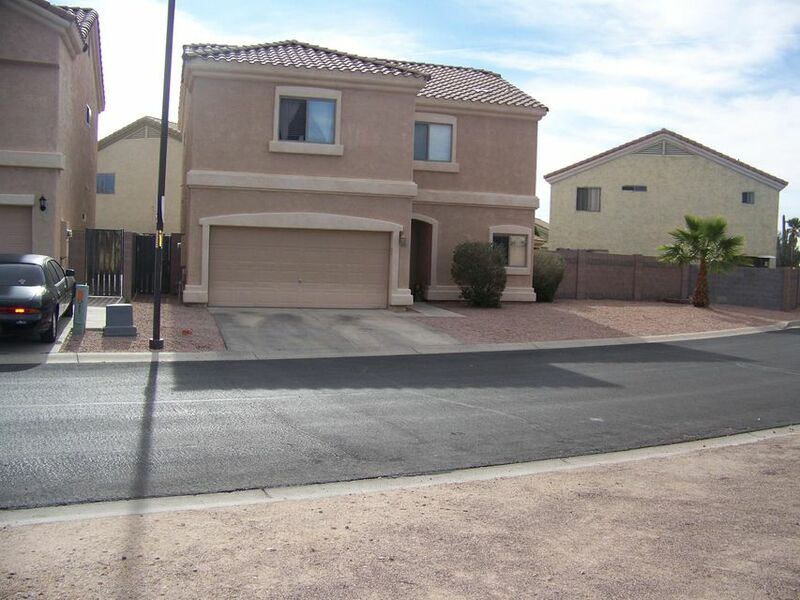 DON'T MISS THIS HUGE PRICE REDUCTION ON THIS SPACIOUS HOME WITH LARGE LOT. BRIGHT OPEN FLOOR PLAN. LARGE KITCHEN HAS PLENTY OF COUNTER SPACE AND PANTRY. NEW BLINDS AT WINDOWS, THIS HOUSE HAS TONS OF STORAGE. WOOD LAMINATE FLOORS DOWNSTAIRS. LARGE BEDROOMS WITH LARGE CLOSETS. MASTERBATH IS HUGE ALONG WITH A NICE LARGE MASTER BEDROOM. LOFT AREA IS PERFECT FOR A WORK/CRAFT AREA. COVERED PATIO. CEILING FANS. LARGE YARD WITH ROOM FOR MANY KIDS TOYS. POOL SIZE LOT! NICE COMMUNITY AND CLOSE TO 202 FREEWAY. Great neighborhood in the heart of town. Home is close to shopping, restaurants, library, etc. Spacious Kitchen with Built in Microwave and plenty of cabinet space. Your buyer will love this home. Move in ready. Go show it today. This one wont last. Amazing home! Newly painted, and new carpet! 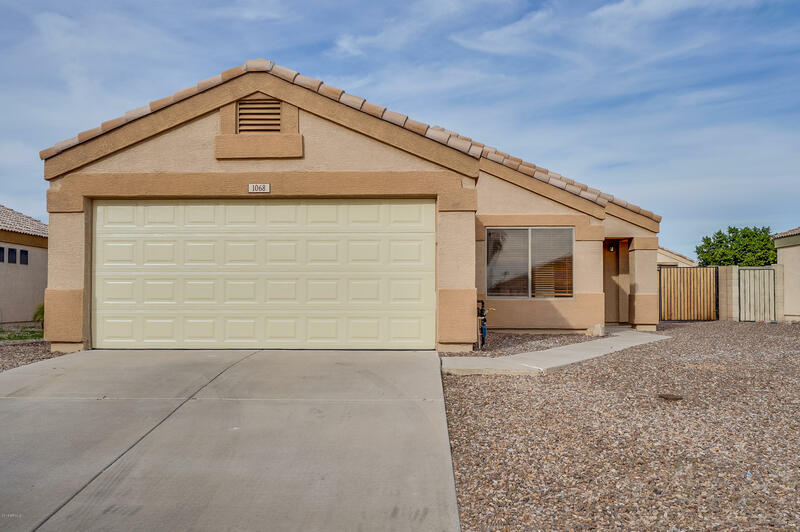 This 3 bedroom, 2 bathroom home with a 2 car garage located in Apache Junction is move in ready! Inviting landscaping leads to the front entry. Property has a welcoming entry that leads to the open living space with a sliding glass door that opens to the backyard. Kitchen has nice counters and cabinets. All the bedrooms are spacious, the master bedroom has a walk-in closet, as well as a bathroom attached. Backyard is low maintenance and has an RV gate! Don't miss this one! Come take a look at this beautiful townhome. 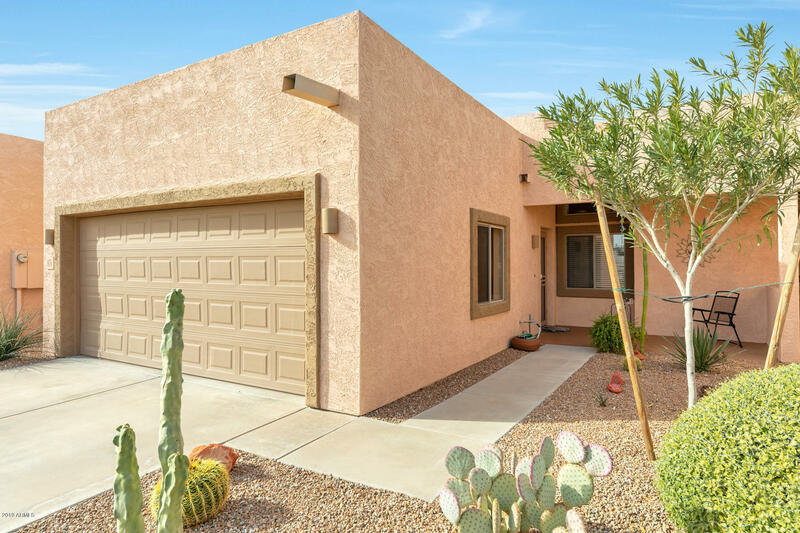 This 2-bedroom, 2-bathroom & 2-car garage has a lot to offer. Spacious master bedroom. High quality construction w/R-40 Wall and R-38 ceiling insulation. 10-ft ceiling with skylight. Low maintenance backyard with a covered patio. Plenty of storage in the garage. Refrigerator, washer & dryer, and water softener will remain at the property. The community amenities include heated pool, gazebo with firepit & BBQ. 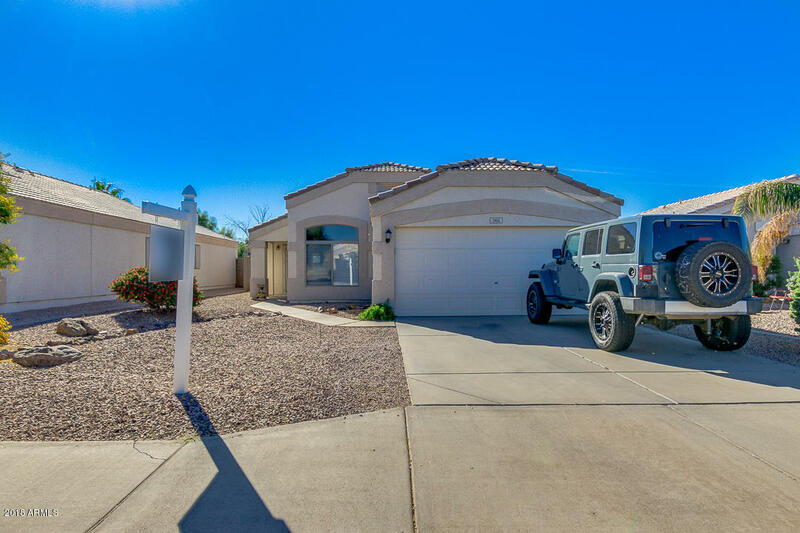 4 bed/3 baths, 3,098 sq ft custom home sits on 54,000 sq ft lot has all the extras, travertine floors, granite counter tops, extra sink in prep area on a large island with breakfast bar. GE Monogram stainless steel appliances, 2-way gas fireplace that can be enjoyed from the master suite as well as the jetted tub w/heater. The great room features a beautiful fireplace made of stone from floor to ceiling. 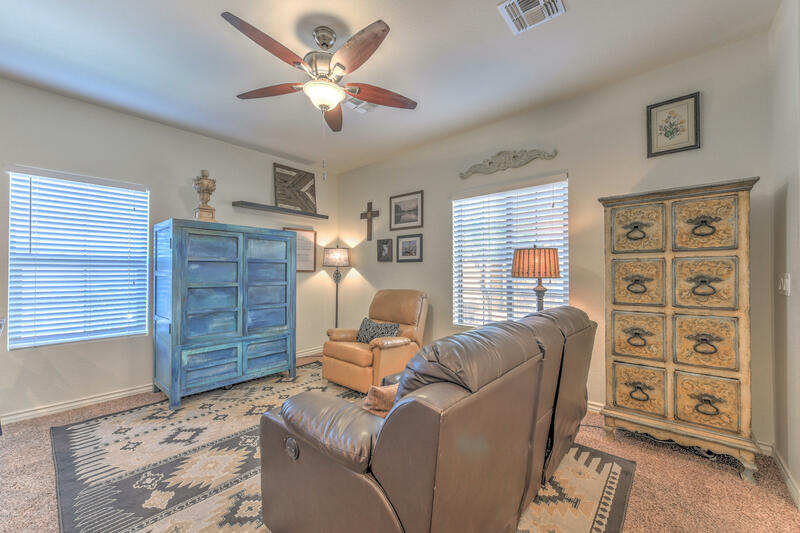 Vega poles extending throughout the room, central vacuum system, an instant hot water system which services all the faucets as well as heats the tile floors throughout the home, swamp coolers that cool the oversize 3C garage and the 1200 sf covered patio. RV dump into septic, surround sound, alarm system, wood shutters, Private Water Co, new water heater and Roof in 6 last mo.